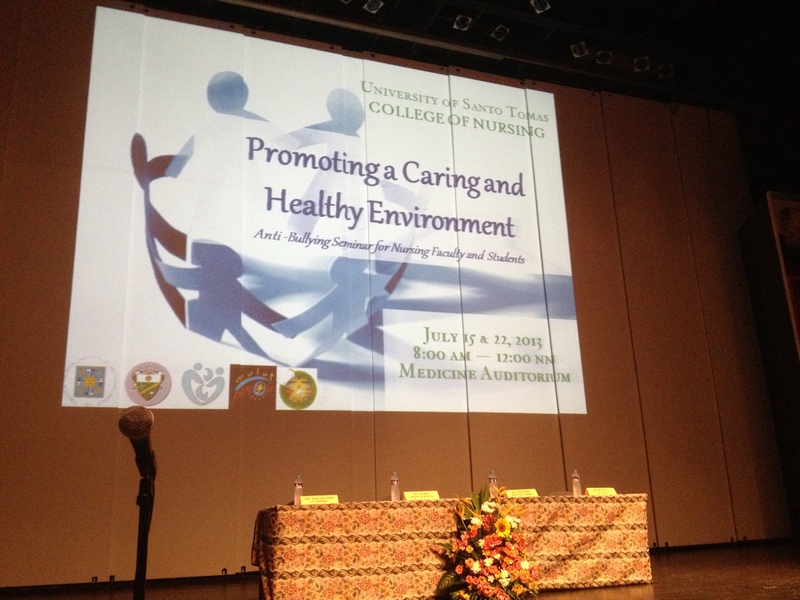 Last July 15 and 22, Bless de Asis and Riza Go Tian-Ng were invited by the UST College of Nursing to give a talk on the psychological dynamics of bullying with the theme “Creating a Caring Environment: An Anti-Bullying Seminar”. 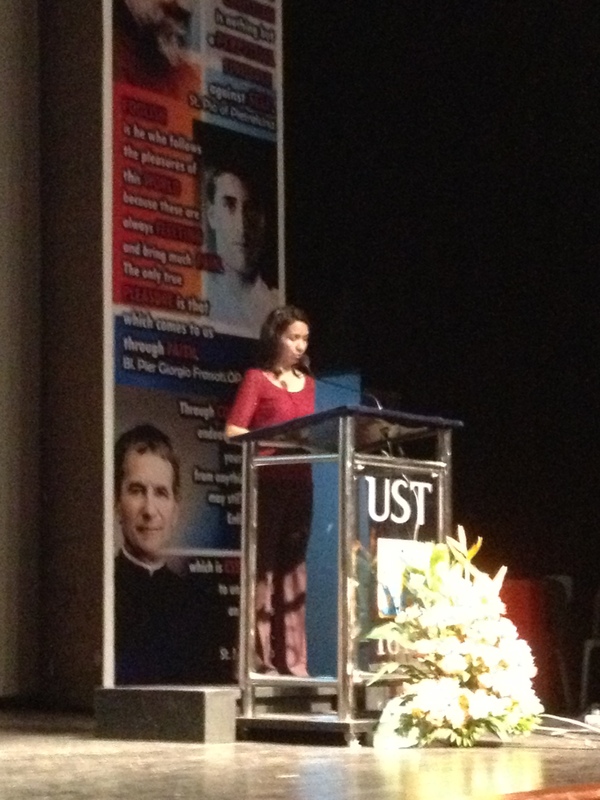 The seminar was given to all levels of the college including the faculty. 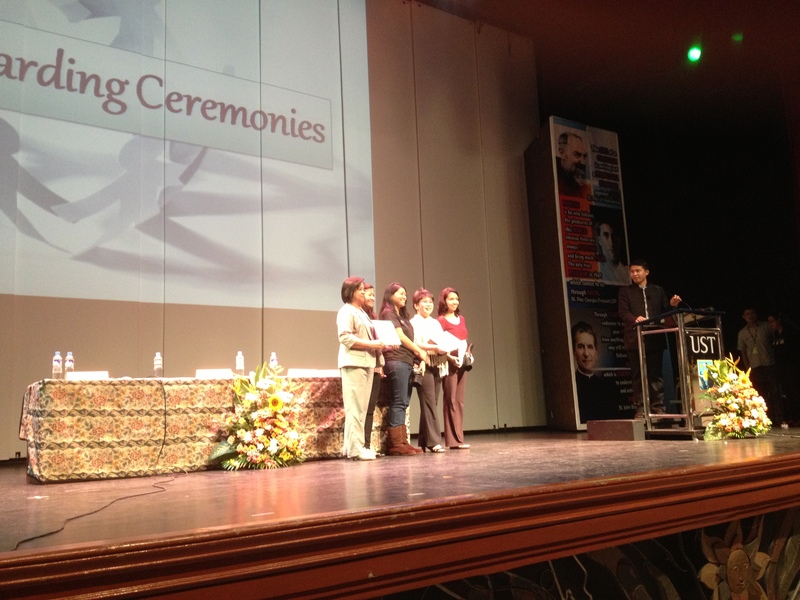 It was held at the auditorium of the College of Medicine.